Soften your wardrobe with this season’s must-have colour palette: the pastels. From fresh minty greens to crisp lemon zests, we offer a colourful range of plus size pastel clothing in a range of sorbet-infused hues. 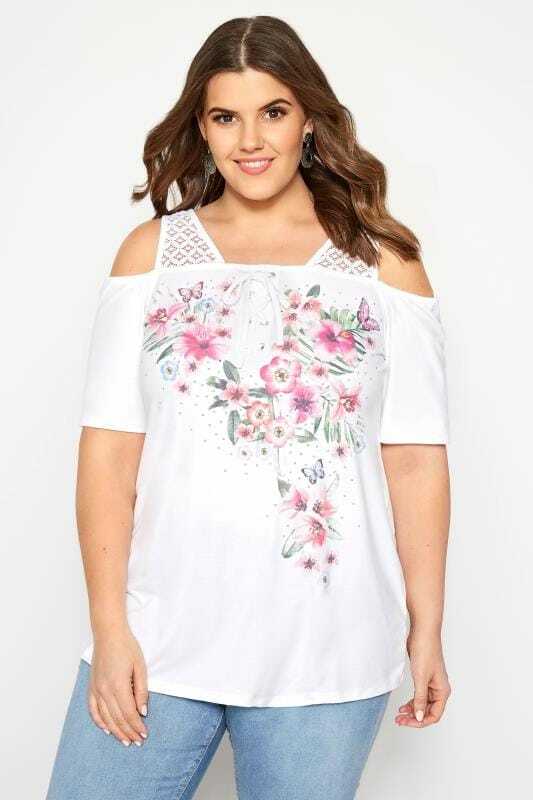 Whether you're after a lightweight chiffon dress for a day at the races, or a casual jersey tee to switch up your usual denim, we have plenty of pieces to shop in sizes 16 to 36.